The Muldoon Lab - Senior lecturer of Chemistry Queens Uni. Welcome to the website for the Muldoon Research Group, in the School of Chemistry and Chemical Engineering at Queen’s University Belfast. Overall, the Muldoon Lab is interested in the development of sustainable (green) chemical processes. We aim to develop methods which allow chemicals to be prepared more efficiently with less waste. Our research interests span from fundamental chemistry (e.g. catalyst discovery and design) to more applied work where we aim to demonstrate the potential impact of a new process. Our research requires an interdisciplinary approach. 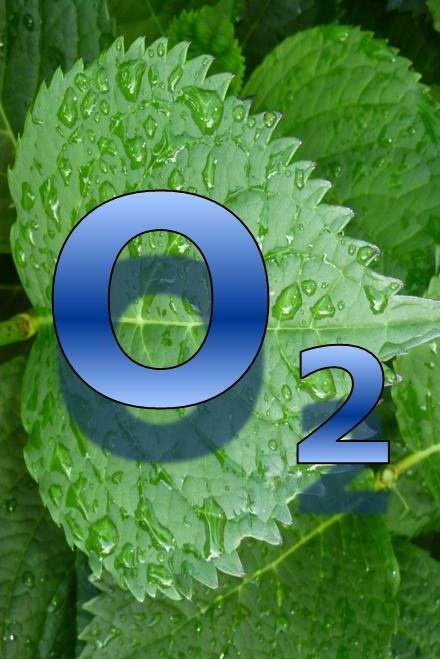 A particular focus of our research is the development of catalytic methods for oxidation reactions that employ sustainable oxidants such as hydrogen peroxide or molecular oxygen as the terminal oxidant. Please look through the website for more information and feel free to get in touch if you have any queries.